Mysterium is performed for the first time outside of Italy. The appointment at the Conservatory of the Balearic Islands is a success drawing a crowd of 100+ attendees. The visual sensory experience is akin to chromatherapy. 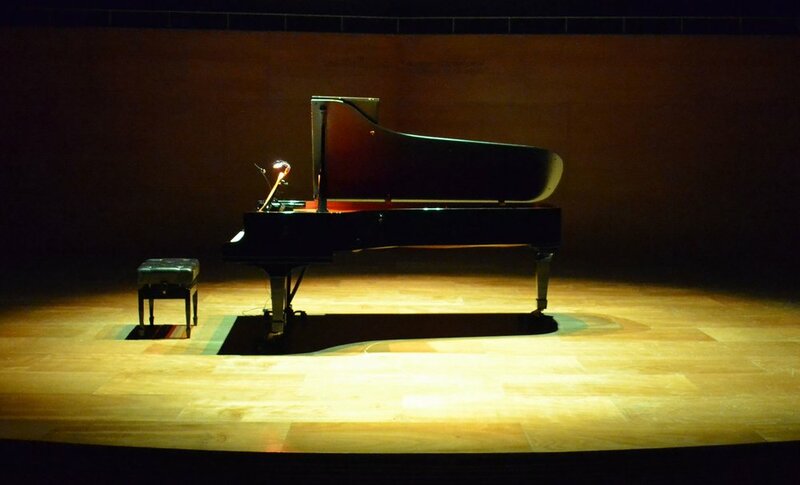 The piano is illuminated with a theatre lighting rig using custom gels selected by lighting designer, Samantha Stout.